Thanksgiving is a time for us to slow down, get present in the moment, and reflect on the people, places, memories, and moments that make life so special. We come together with our family and friends to share in the spirit of gratitude. There is so much to appreciate every day. What could you choose to be happy about? Who could you say ‘thank you’ to this year? One thing is for certain, we are very grateful to have such amazing co-investors and a powerful DSW team year after year. 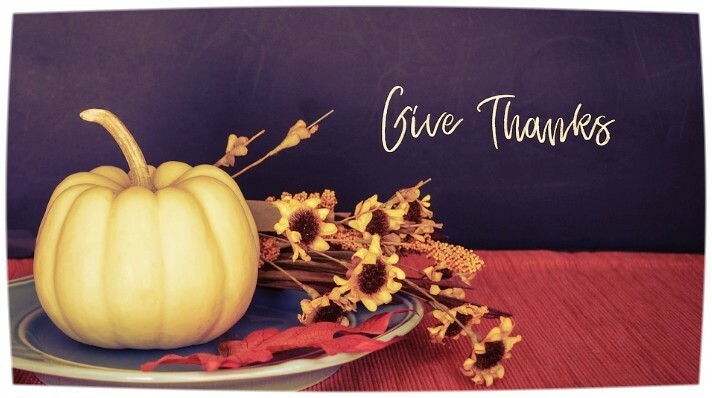 We encourage you to choose gratitude this Thanksgiving. Thank YOU for your support, loyalty and for sharing in the vision of Direct Source Wealth.